Firstly, decide who you need to transport, where from and where to. 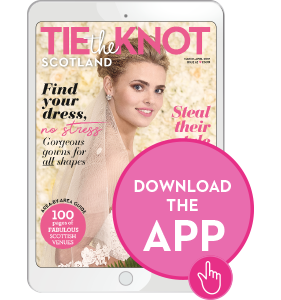 Although there are groupings who traditionally travel together – the best man and groom, the mother of the bride and bridesmaids, and the bride and her father – don’t feel constrained if you’d prefer all the female members of the wedding party to travel together in one limousine and all the males in another, for a final chance to share advice, calm nerves and raise a glass. 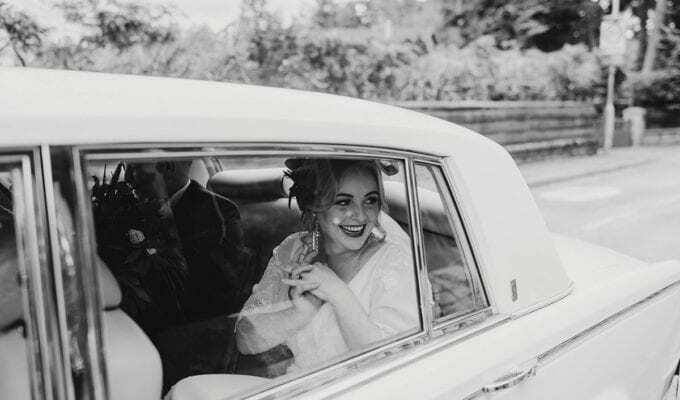 If your ceremony and reception venues aren’t far apart, it might be possible for one or two cars to make multiple trips rather than having to hire additional vehicles. Put together a detailed timeline of the day – allowing for photos and people running late – and ask your supplier what would be possible within those constraints. 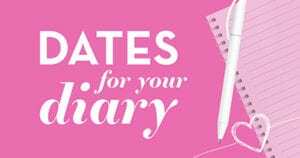 And what if you’re both getting ready at the venue, as well as holding the ceremony and the reception there – do you need transport at all? 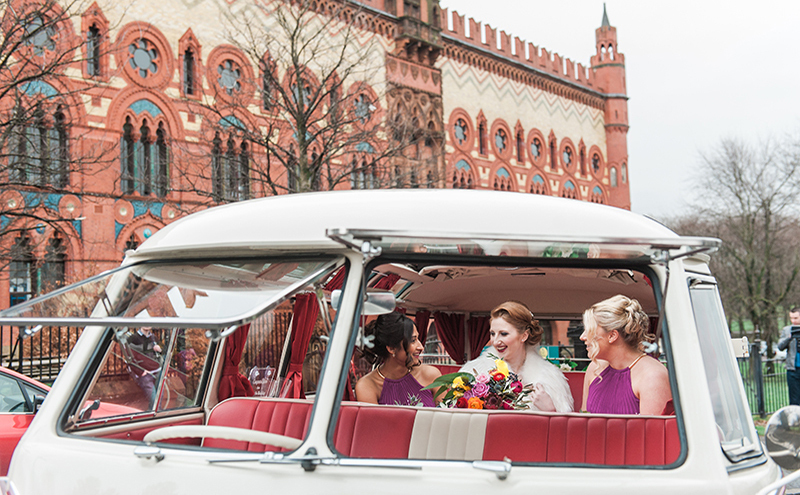 Although your priority will be how the main wedding party will travel between the venues, you also need to think about the comfort of your guests. 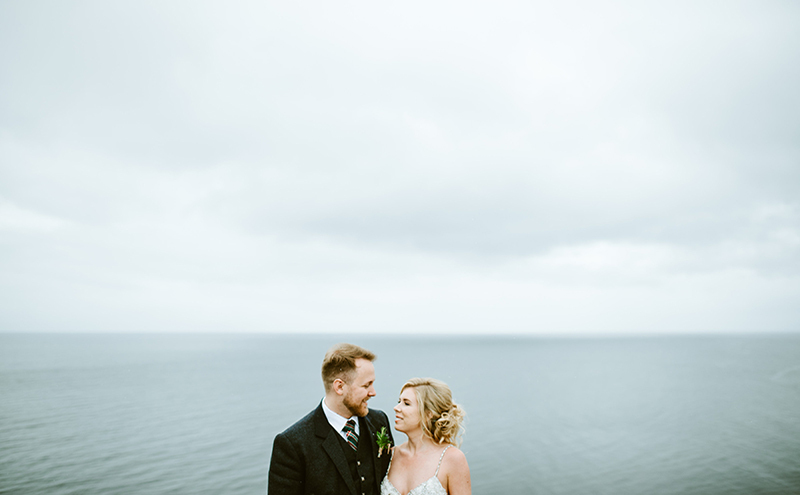 If your venues are remote (which can make hiring a taxi both difficult and expensive) or hard to find (which can run the risk of guests getting lost and missing the ceremony altogether) or if you have lots of people travelling from different parts of the country, you might want to consider laying on guest transport to put their mind – and yours! – at ease. Simply include an additional section on the invite asking them to indicate whether they require transport so that you can plan accordingly. 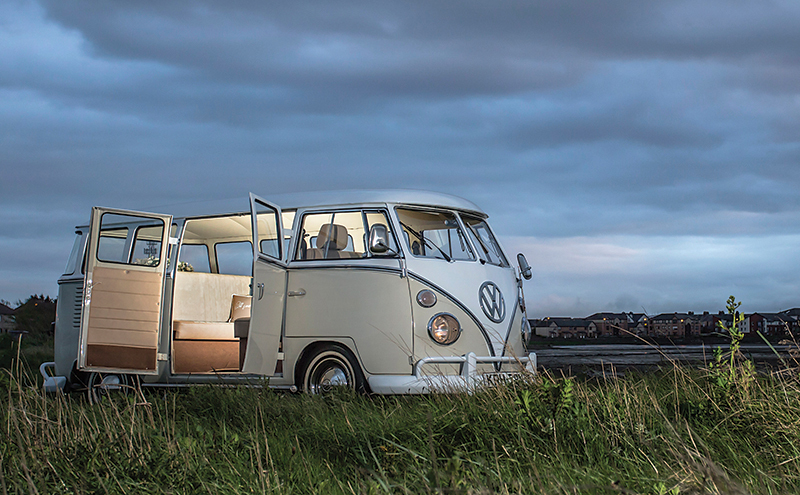 You could even make your choice of guest transport a standout feature. 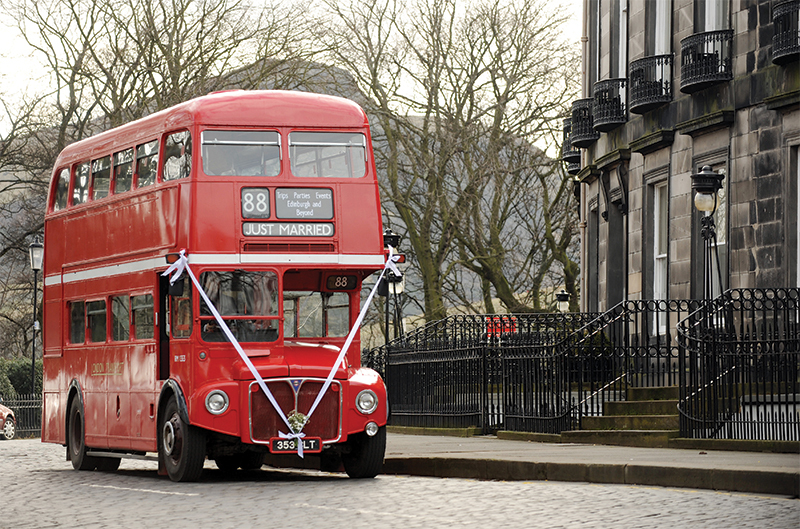 “Our three vintage Routemasters brings a certain style to your big day,” says Clunie Phipps, director of The Red Bus. 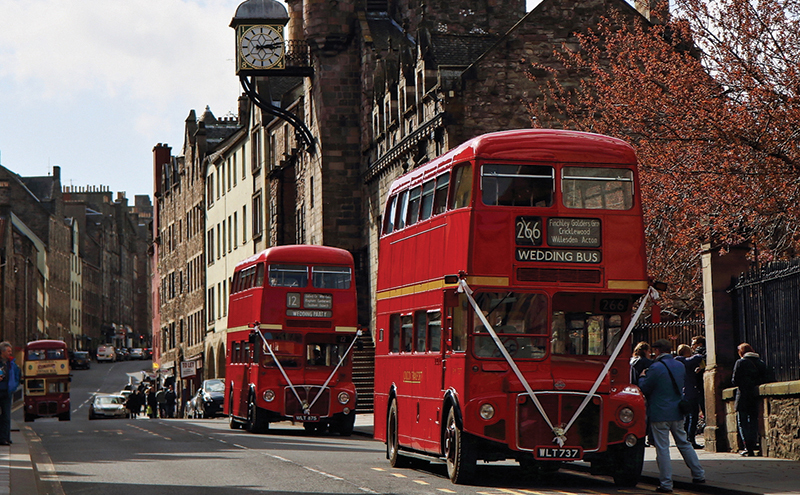 “At a recent wedding, guests literally ran to board our bus, rather than go on the ‘ordinary’ coaches provided. “Each bus can transport 64 people (hire is £730 for up to three hours) and comes decorated with ribbons and fresh flowers. Our uniformed conductor is on hand to help guests on and off, and each couple gets their own printed destination blind that we send to them afterwards as a souvenir. If your budget won’t stretch to offering transport for guests, at least ensure you provide them with a detailed map, clear directions, approximate distances and the time taken to cover them (taking into account travel conditions), suggestions of where to park (especially in a busy city centre) and a number to call if they get lost – the latter should belong to an usher or the venue (never to you or the groom!). Also supply numbers for local taxi firms. If these are few and far between, ring them in advance to discuss the date. It might be advisable to make a block booking if they don’t have many cars or drivers. In most cases it will be cheaper to hire transport from a local company as this will cut down on the mileage, so start your research close to home. 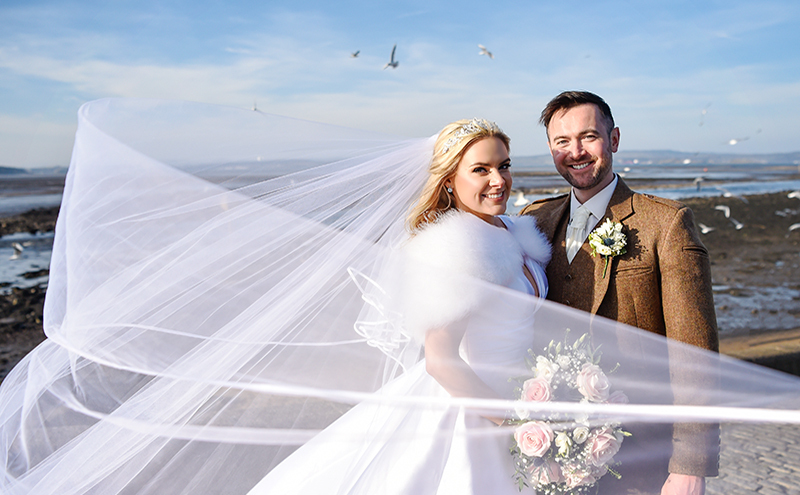 Your venue and photographer will be a great source of recommendations as they will have seen most suppliers in action and will be able to give you an impartial view on the standard of the vehicles and the calibre of service provided. Once you’ve compiled your shortlist, arrange to go and see the cars in the flesh. 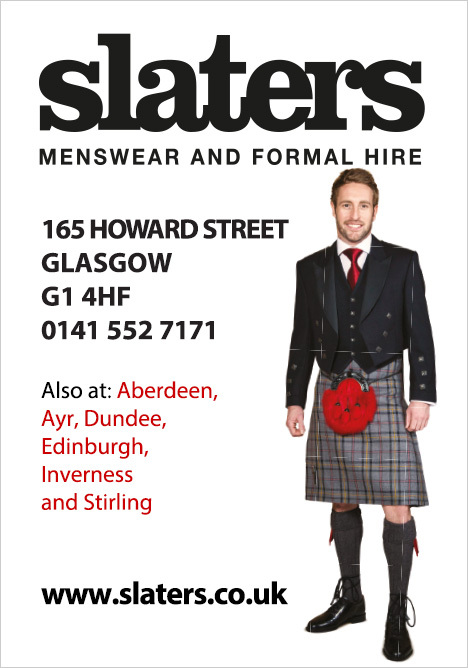 Take time to sit in them – not least to see if your dress would fit in and how easy it is to get in and out. When you discuss price, ask if they offer a discount if you hire more than one vehicle and also ask about extras such as fresh floral displays in the back window. Don’t assume that there will be champagne provided after the ceremony either, as this may also be an additional cost. Crucially, ask what contingency plans are in place should a vehicle break down. Is the driver also a mechanic? How quickly could they get a replacement vehicle to you? How often does this happen? 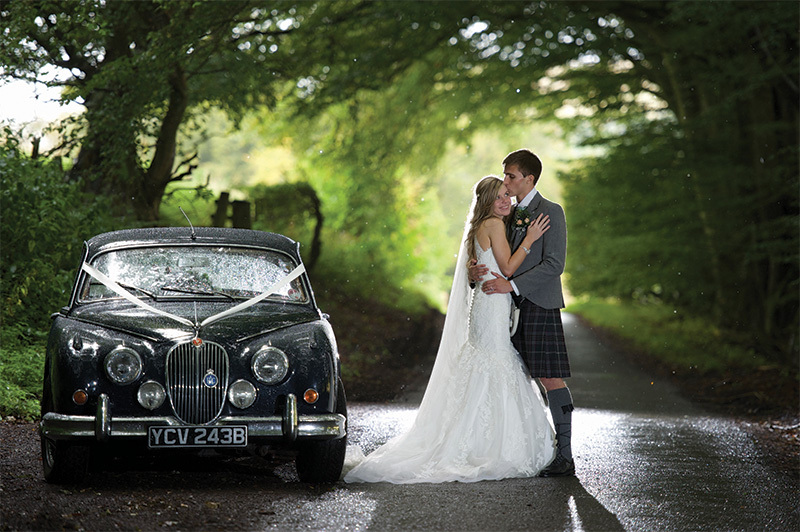 A car remains the most popular form of wedding transport. But should you go for something old, new or a little bit different? 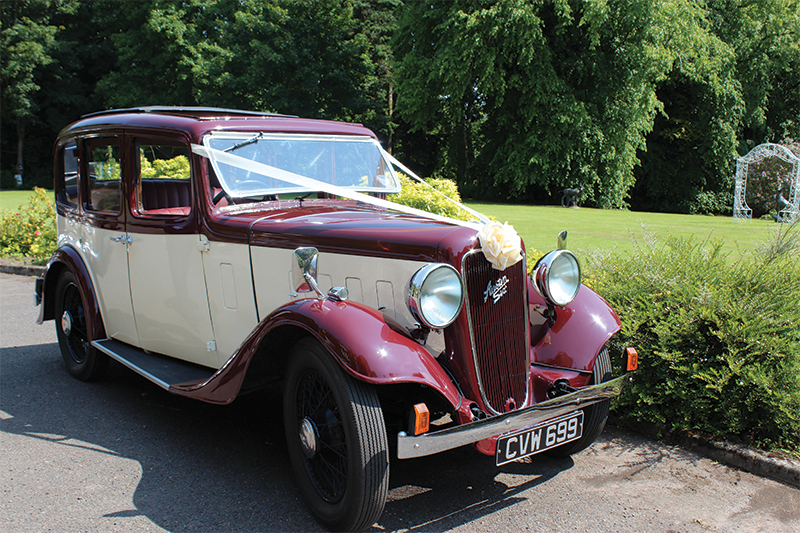 “You have a choice of a modern car, a vintage/classic car, or a ‘kit car’, where the mechanics of a modern car are combined with a body that is designed to look like a classic car – the most common example being a Beauford,” explains Gareth. “Modern cars have the benefit of being more luxurious and far more reliable. They are often cheaper to hire as well, as they’re used during the rest of the week for executive travel. The downside is that they can lack the wow factor. And it’s not just your younger guests who might have specific transport needs. “Classic cars are generally better than modern cars for people with mobility problems,” explains Gareth. 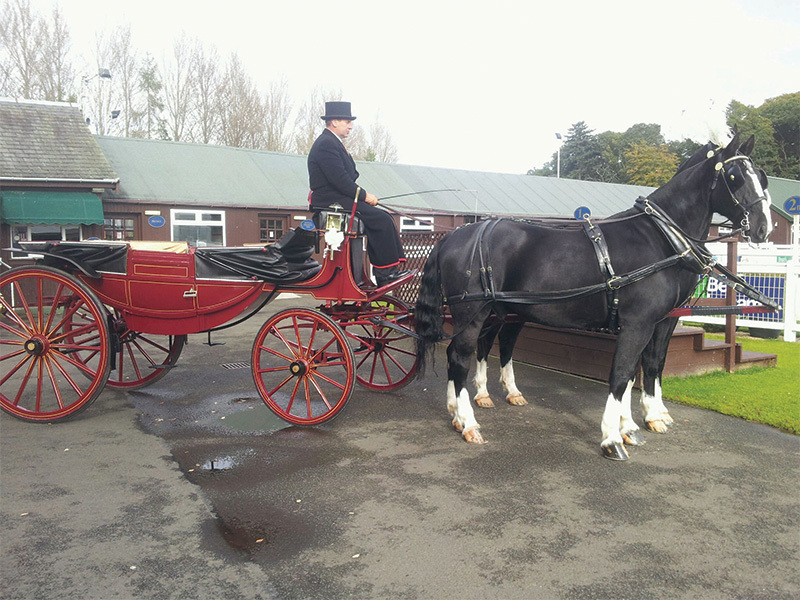 As with car hire companies, it’s important to make an appointment to visit the owner’s premises to view the carriages and to see that the horses are healthy and well cared for. Finally, when deciding which form of transport will take you on your last journey as a single girl or guy and your first journey as newlyweds, remember that, in keeping with every aspect of your wedding, your choice should reflect you as individuals, as well as a couple. 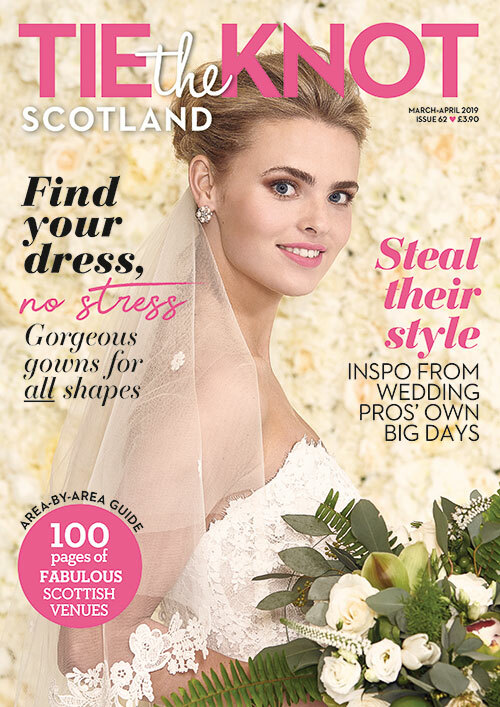 And that might just mean putting your best foot forward and walking to the church on your big day!